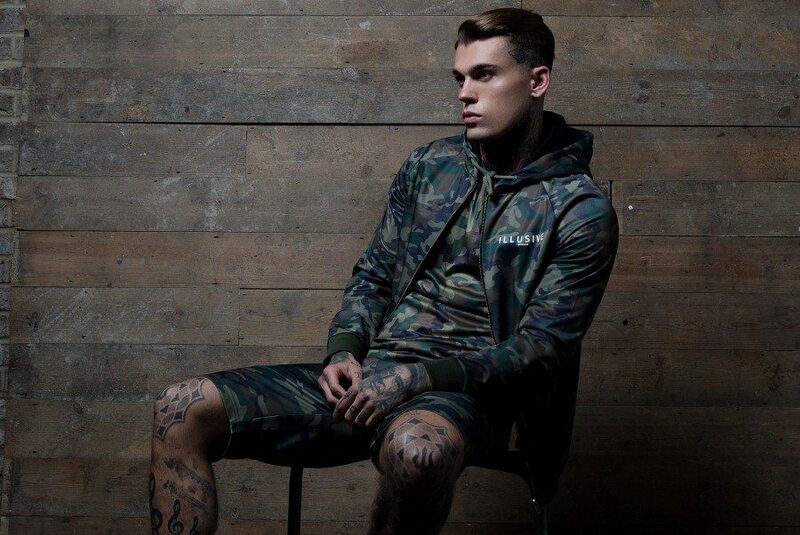 A year on from Illusive’s first collection of Summer 2015, its savvy team of designers – the brains behind the equally cogent SikSilk – are ready to release this season’s boldest select. From oversized necks, long bodies, fitted denim, ripped sleeves, floral vests, colour washes and collarless tees – there can be no doubt that Illusive is a brand that knows what its audience likes, and serves it like no other. The word illusive is based on having the nature of an illusion, being absent-minded about how you want to look, elusive yet fully under the microscope – and that’s exactly what Illusive London stand for: being unafraid and uninhibited and having the kind of potent attitude that’s difficult to ignore.